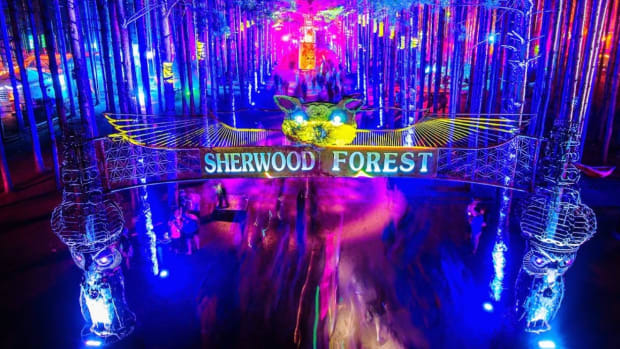 Electric Forest has announced that the severe weather has passed. 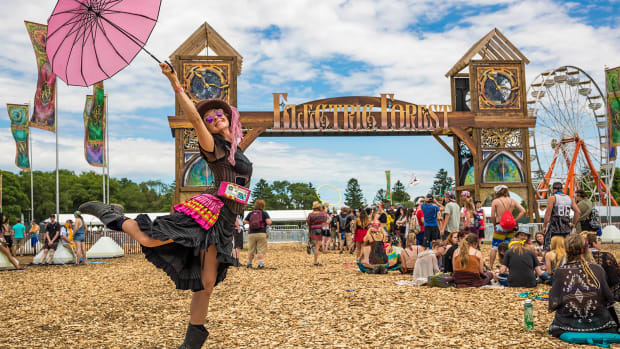 Another day, another festival, that is being evacuated by Mother Nature. 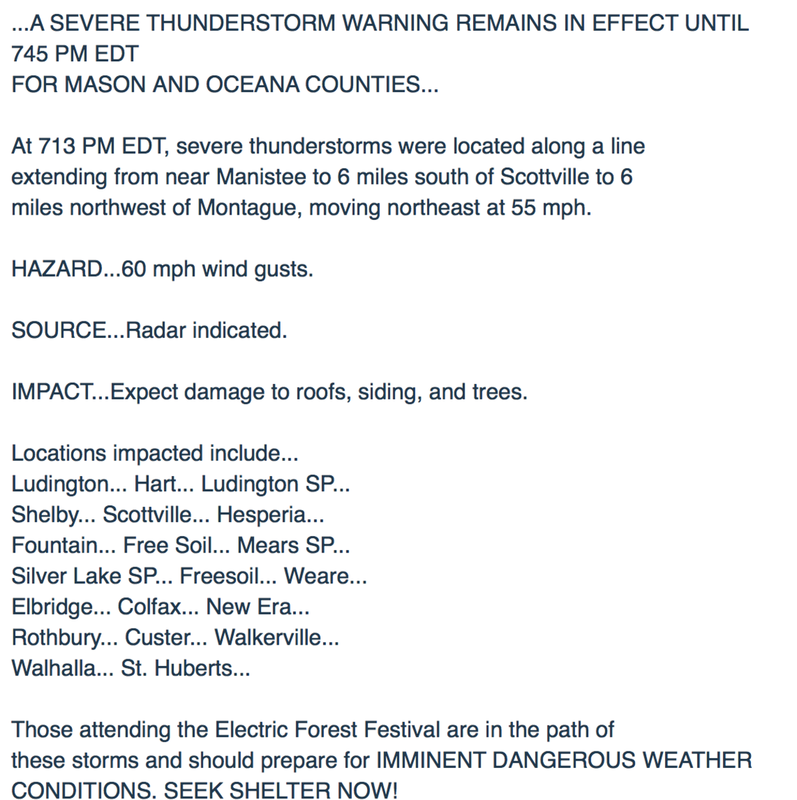 Electric Forest has just announced on Twitter for all of the festival attendees to evacuate due to severe weather. 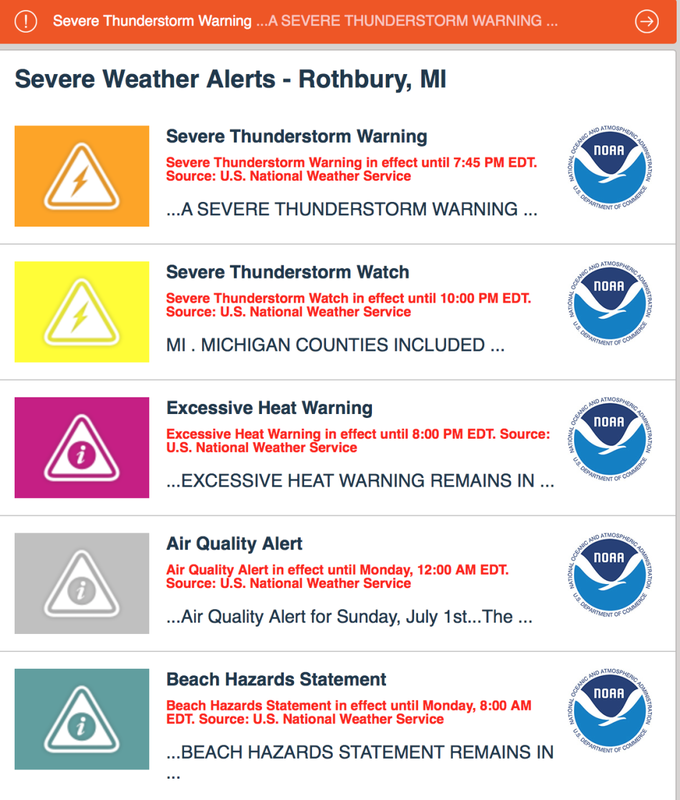 They have even advised people to take shelter in their cars. 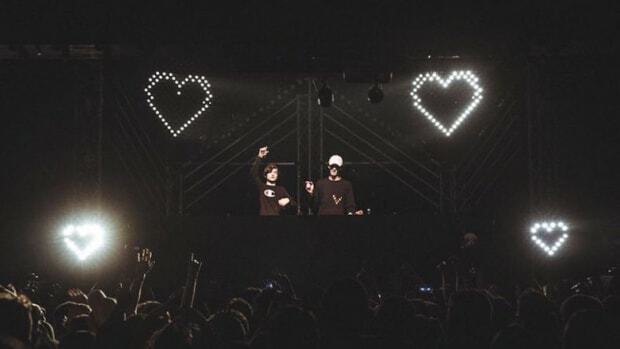 Please stay tuned on social media for the latest updates. We will be following the updates as they come in. 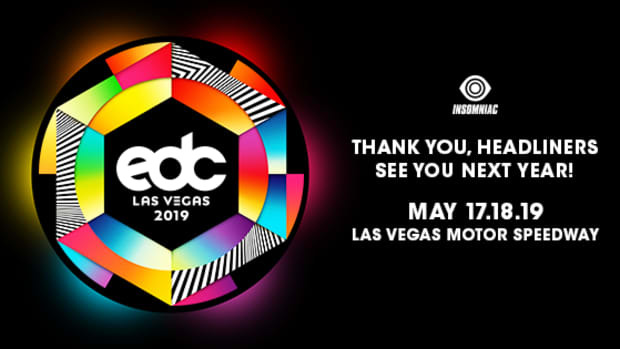 Everyone who is in attendance please stay safe and look out for one another. 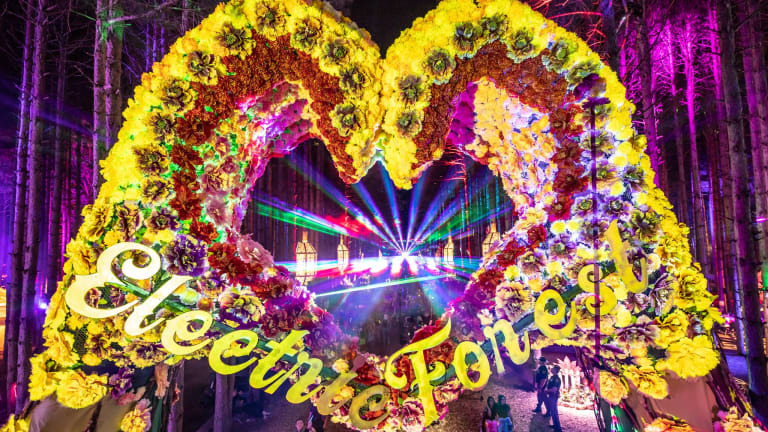 The latest update has been officially tweeted by Electric Forest that the Forest has reopened up to finish the final day and weekend of Forest. 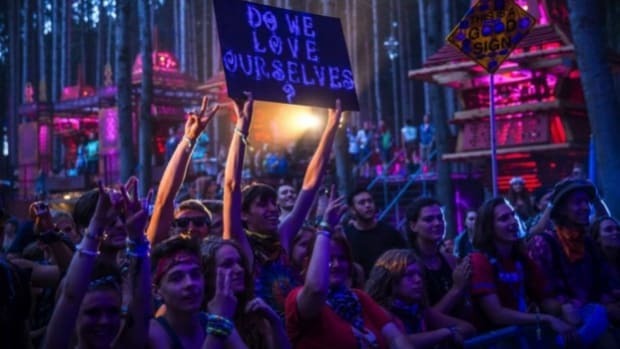 Michigan criminal defense lawyer Brian Dailey is here to help you through your Electric Forest drama. 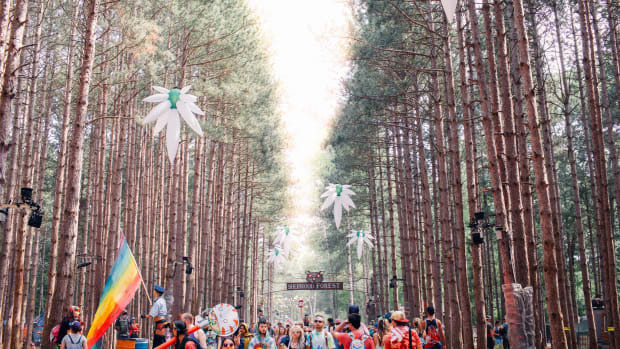 Electric Forest has come to an end, but the clean up is far from over. 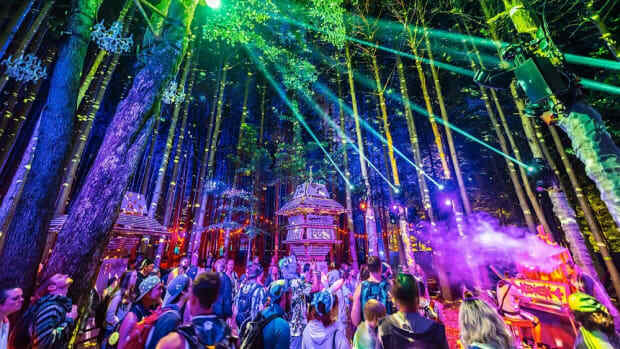 Determined to spread good vibes through the Forest and beyond, Electric Forest grants big wishes to spread kindness across the globe. 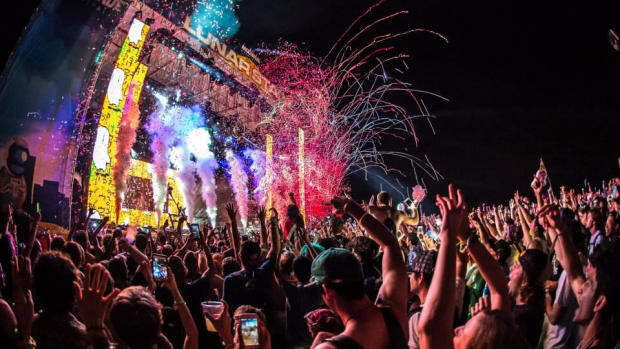 Moonrise Festival 2018 is experiencing bad weather and has been forced to evacuate.